Hoffmann P. Beitrag zur Kenntnis der menschlichen Reflexe mit besonderer Berucksichtigung der elektrischen Erscheinungen. Arch Anat Physiol 1910;1:223–46. Winter DA, et al. 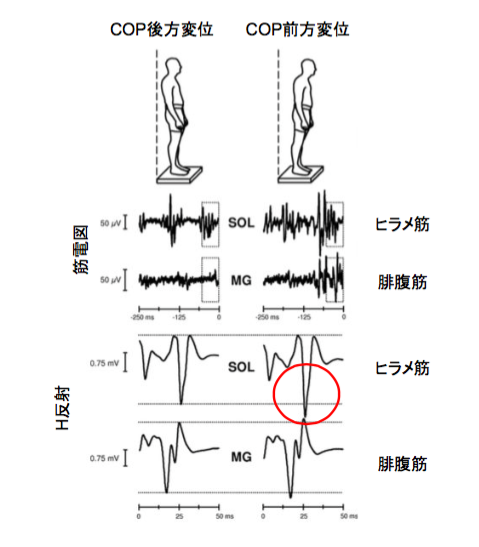 Stiffness control of balance in quiet standing. J Neurophysiol. 1998 Sep;80(3):1211-21. Tokuno CD, et al. 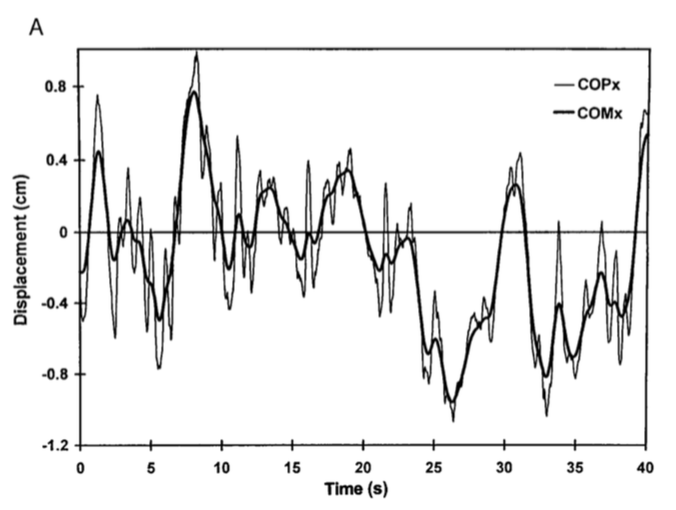 Control of the triceps surae during the postural sway of quiet standing. Acta Physiol (Oxf). 2007 Nov;191(3):229-36. Sayenko DG, et al. 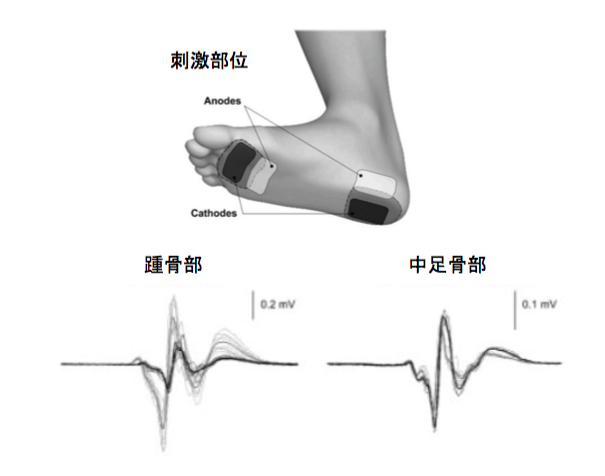 Differential effects of plantar cutaneous afferent excitation on soleus stretch and H-reflex. Muscle Nerve. 2009 Jun;39(6):761-9.